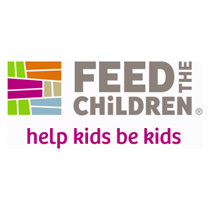 ABOUT FEED THE CHILDREN: Feed the Children is one of the world’s leading anti-hunger organizations and brings together caring individuals to create a world where no child goes to bed hungry. Together, we help kids be kids by providing healthy food, safe water, education, and job training so that kids and their families in all areas where we work become independent. Developing and updating monitoring and evaluation related guidelines to strengthen the quality of programming and results measurement. Participating in the preparation of other reports as directed by the Country Director. Bachelor’s Degree in Administration, Information Management, Project Management, Engineering, Finance or other relevant academic background. 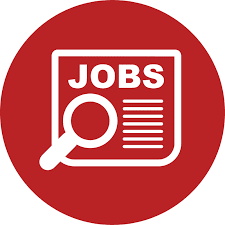 1 to 3 years of Monitoring and Evaluation experience (essential). Please note that only complete applications will be considered and only shortlisted candidates will be contacted. Feed the Children is an equal opportunity employer.